Copyright 2016. All Rights Reserved. 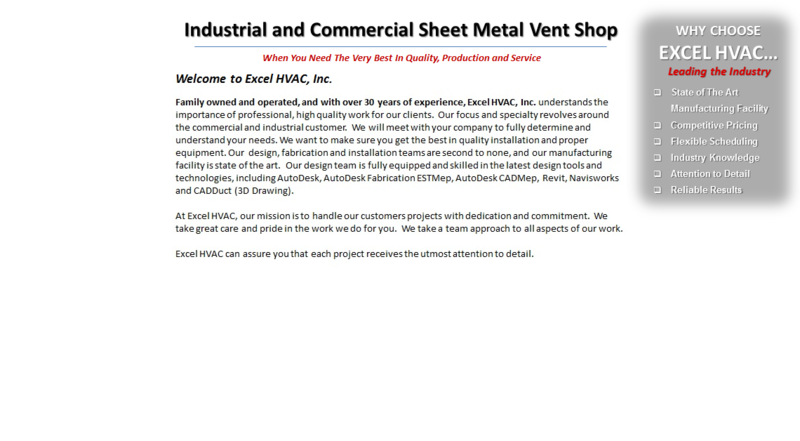 Excel Hvac, Inc., Lawrence, MA.